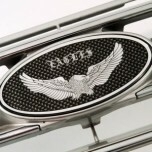 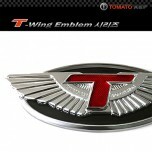 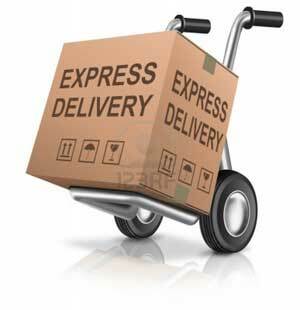 ITEM: Eagles Tuning Emblem for 2010 Hyundai New Click MANUFACTURER : ARTX ORIGIN&nb.. 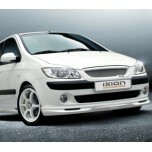 ITEM: Styling Package Body Kit Full Set for 2010 Hyundai New Click MANUFACTURER : IXION ORIGI.. 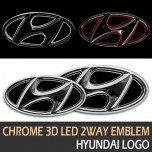 ITEM: Chrome plated 3D LED 2-Way Tuning Emblem Package (2Way module embedded) for HYU.. 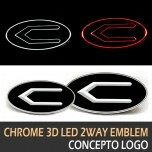 ITEM: Concepto Logo Chrome plated 3D LED 2-Way Tuning Emblem Package (2Way module embedded.. 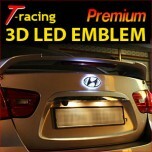 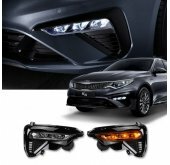 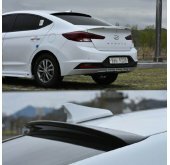 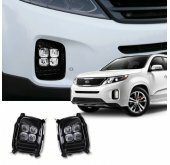 ITEM: HYUNDAI LOGO 3D LED Emblem for Hyundai vehicles MANUFACTURER : RACETECH ORIGI.. 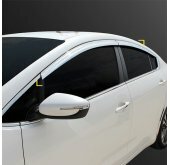 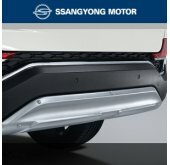 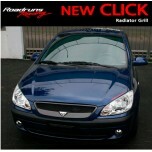 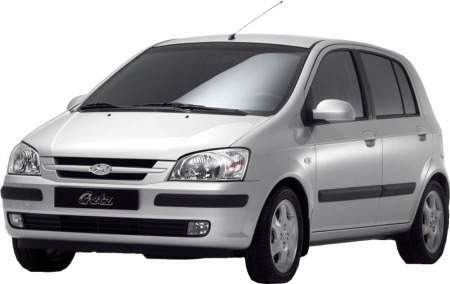 ITEM: Tuning Radiator Grille for 2010 Hyundai New Click MANUFACTURER : ROADRUNS ORIGIN&n..